You are invited to join the Greater Vancouver Chamber of Commerce "Red Coats" as we celebrate with Three Brothers Vineyard & Winery. 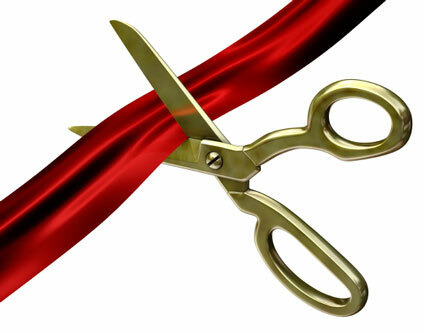 The ribbon will be cut at 5:00pm. Let's kick off the summer and check out this fabulous, Award Winning winery! There will be wine tasting, snacks, and wonderful music to enjoy as we tour the winery and network the night away. See you there for this very special event!